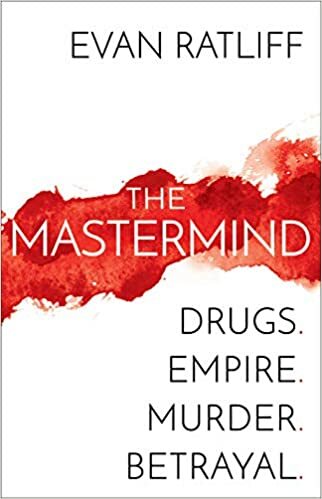 The Mastermind: Drugs. Empire. Murder. Betrayal. – loudlatinlaughing – Euge! Euge! Evan Ratliff’s book about Paul Le Roux’s internet prescription drug cartel was exciting until the last 100 pages when it hit a reef and sank. After spending years researching and then writing about this epic drug lord hacker (who got into narcotics and guns and money laundering), the book drifts off once Le Roux is captured by the DEA and flipped. There’s no grand moment when Le Roux gets his comeuppance, just a tiny whimper as the U.S. government uses this top of the pyramid to take out the rest of his business network. Disappointing. I also wish he’d kept himself out of the book more, but he was always elbowing his way into the story somehow.